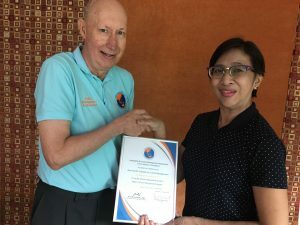 APIEM`s highest honour has been awarded to Associate Professor Maria Arlene (Bam) Disimulacion – the APIEM Professional Fellowship. 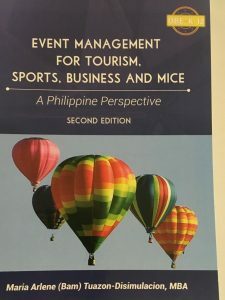 Maria has made a significant contribution to the professionalisation of the Asia Pacific events industry through her research, consultancy, publications and teaching as an Associate Professor III within the Institute of Tourism and Hospitality Management at the Far Eastern University, Manila Philippines. 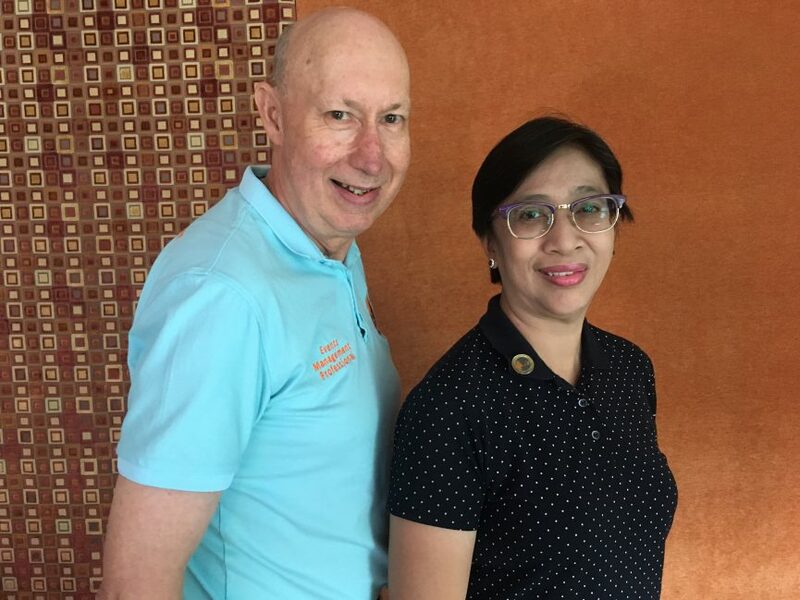 Currently, Maria is working with APIEM President Professor David Hind on the preparation of a new text book titled the `APIEM Certified Event Manager` that will become the core text for the new APIEM Certified Qualifications that will be launched in 2019. 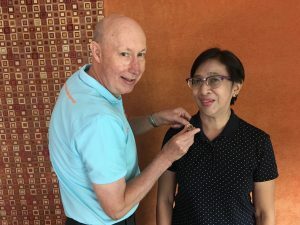 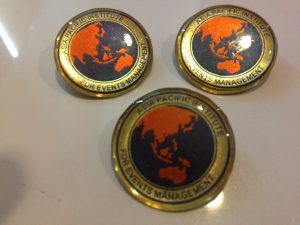 David awarded Maria with her `APIEM Gold Badge of Honour` and her Professional Fellow Certificate in Manila, Philippines on his recent visit to Manila.